The Cultivation, Medicinal, and Mycoremediation Committee plans and implements activities for those interested in studying mushroom cultivation, the medicinal and health effects of wild mushrooms, and mycoremediation with fungi. Click on members' names to see their profiles. Logged-in members can send messages to each other via the website. 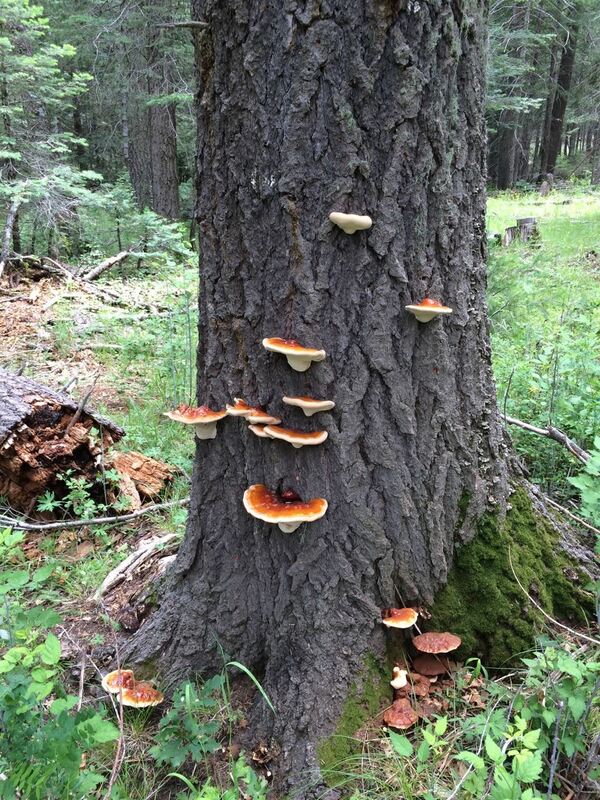 Please read our FAQs before contacting our club officers with questions about mushrooms, mushroom hunting or club forays. If you email us with a question already answered by the FAQs, we will not respond. We welcome all other inquiries.